We’ve previously seen emojis, smoothies, Instagram photos, Spanish cuisine, beer, toys, and random objects matched with their PANTONE colors. 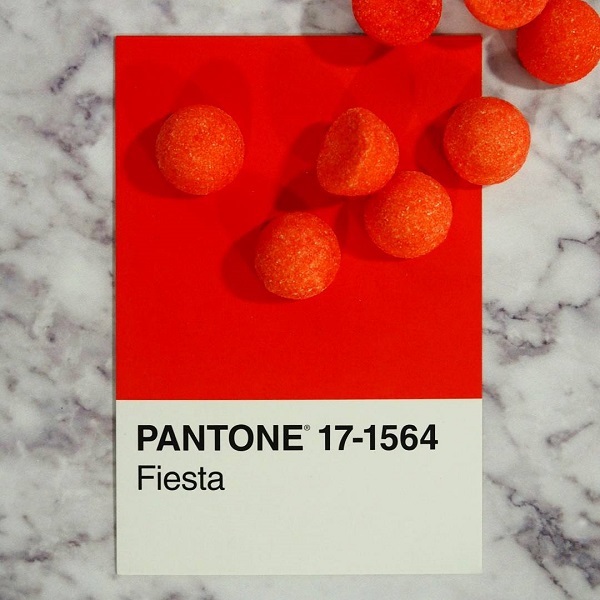 Now comes ‘Pantone IRL’, a fun and delicious project that pairs sweets with their respective PANTONE swatches. Check out more delicious color-coordinated combinations here.